We are apparent as one of the chief companies providing LCD Television Repair Services in Southern California, Orange County, Riverside County and Los Angeles. We recommend reliable, cost-effective and trustworthy repairing solutions to our valuable clients. We are a team of educated and faithful technicians who renders the most specialized repairing services. They are well-versed familiar with the configuration of LCD TV of all brands which helps them renovate or fix up at balance with the highest standards of quality. Additionally, we offer our LCD Television Repair Services at very genuine prices. • The services are offered at affordable prizes. We offer repair services of numerous collection of brands. The top brands include: Ape, ESA, Element, Funai, Hitachi, Gateway, HP, Insignia, ILO, JVC, LG, Mitsubishi, Olivia, Norcent, Panasonic, Philips, Pioneer, , RCA, Samsung, Polaroid, Sansui, Sceptre, Sharp, Spectronig, Sony,Toshiba, Viore, Vizio, Westinghouse, Fixel and many more. Also we Repair all Color LCD/Plasma TVs in Southern California. If you are looking for LCD/Plasma TV Repairs or any other type services for LCD/Plasma, we are sure to fix your all requirement. 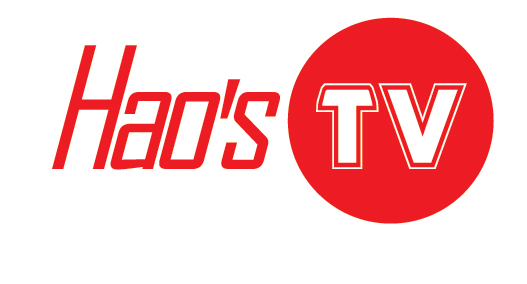 Contact Hao’s TV Repair for best repair services.